Get 10 Pampers Rewards Points! Go login to your Pampers Rewards app now and enter the following code to add an easy 10 Pampers Rewards points to your account: BBYRUSRK18 In case you missed them, check out THIS POST for a possible 100 more Pampers Rewards points. If you haven’t downloaded the NEW Pampers Rewards app, you’ll want to download it now! Get started with 100 points just for registering! Don’t worry if you already have an account — you’ll be prompted to migrate it over, and you’ll receive the 100 bonus points, as well. 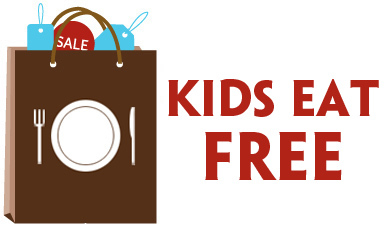 Plus earn an an additional 50 points when you scan your first diaper package! Current Pampers Rewards Codes | Get 100 Pampers Rewards Points! Get 20 Pampers Rewards Points! Here is a new Pampers code available! 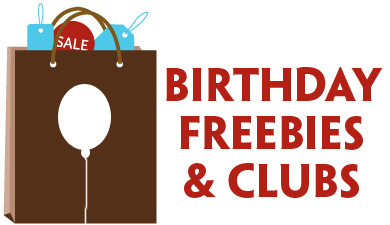 Just head over to Pampers Gifts to Grow and enter code FBCAN898DAY9814 for 10 FREE Points. This code expires 7/3. Here is a new Pampers code available! 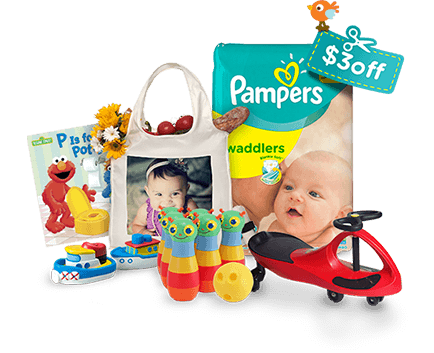 Just head over to Pampers Gifts to Grow and enter code TWIT81CTG3SL014 for 5 FREE Points. This code expires 7/3.